Currently there are 20 million SMEs operating in all economic sectors and business transfers are an uptapped source of economic dynamism. 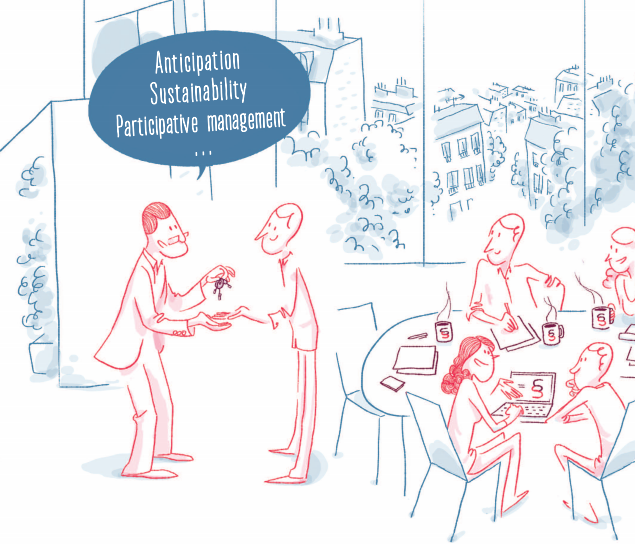 TransfertoCOOPS project develops a practical and pragmatic approach to improve the environment for transferring businesses to cooperatives and raise awareness about the cooperative benefits in Europe. Some of the objectives include identification and assessment of existing practices and support schemes for transferring businesses to cooperatives, development of a common methodology and trans-European training modules and practices, organization of cross-border trainings and promotion campaigns and ensuring proper transfer of knowledge and expertise between member states. The project started on 1st of April 2016 and will last for 18 months. The lead partner is Confederation generale des Scop (CG Scop, France) with Cooperatives Europe, Febecoop (Belgium), Centra alternativne in avtonomne produkcije- CAAP (Slovenia) and Coompanion (Sweden).